Kinbeachie Castle or “Kinbeachies House”? 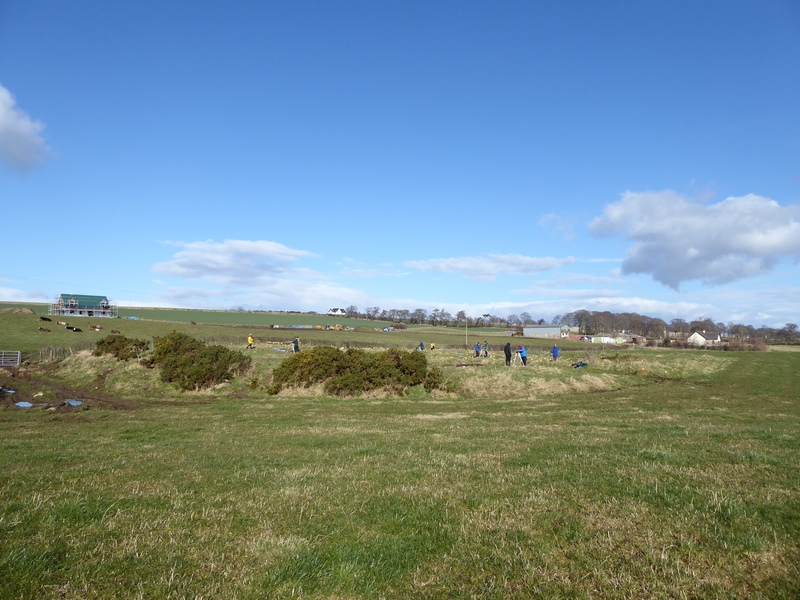 NOSAS members carried out a measured survey of a site at Kinbeachie on the Black Isle using planetables at the beginning of March, the project also included photographing the site using an aerial drone fly-over. 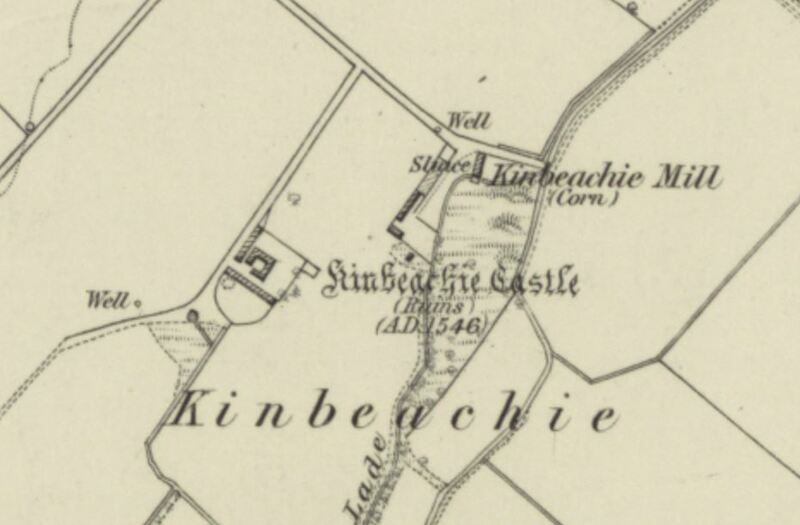 The site is known as “Kinbeachie Castle”; it includes not only the amorphous linear banks thought to be the castle but also a farmstead of 4 buildings and a horse-gang. 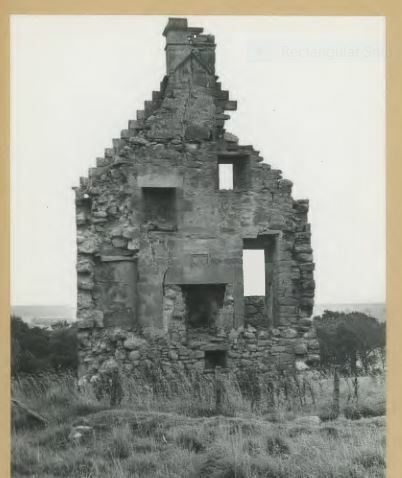 The remains of the farmstead were obvious, but our initial investigations of Canmore and the HC Historic Environment Record indicated that there was also a typical 18th century “lairds house” there; see photo below, taken in 1959. So was there a castle or a house at the site? 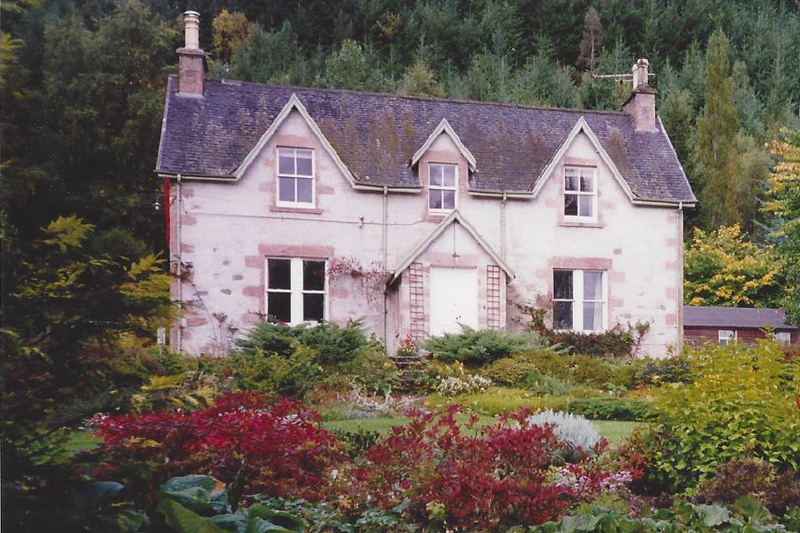 The small estate of Kinbeachie, amounting to “a half davoch”, is located in the northwest part of the Black Isle overlooking the Cromarty Firth. Today it is productive arable land but in the 16th century there are references to “the King (James IV) hunting in the woodland along the Kinbeakie Burn”. 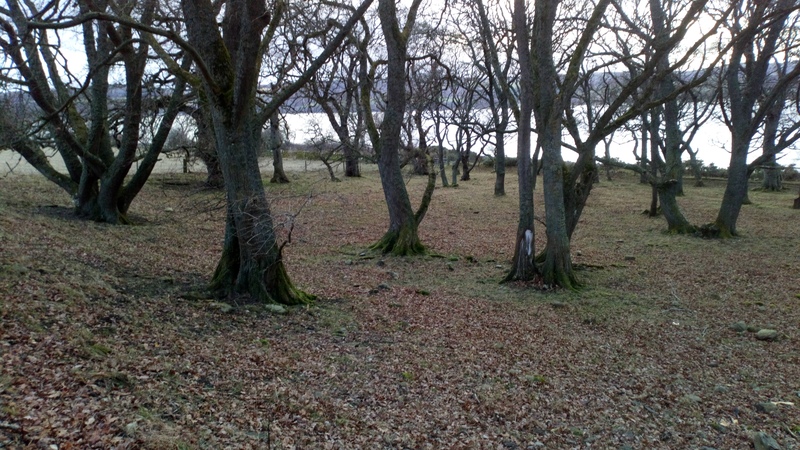 The area of Kinbeachie has almost certainly been associated with the Urquhart family of Cromarty from this time and the family of Urquhart of Kinbeachie itself from the mid-17th century. Research into this family was to be part of the project. 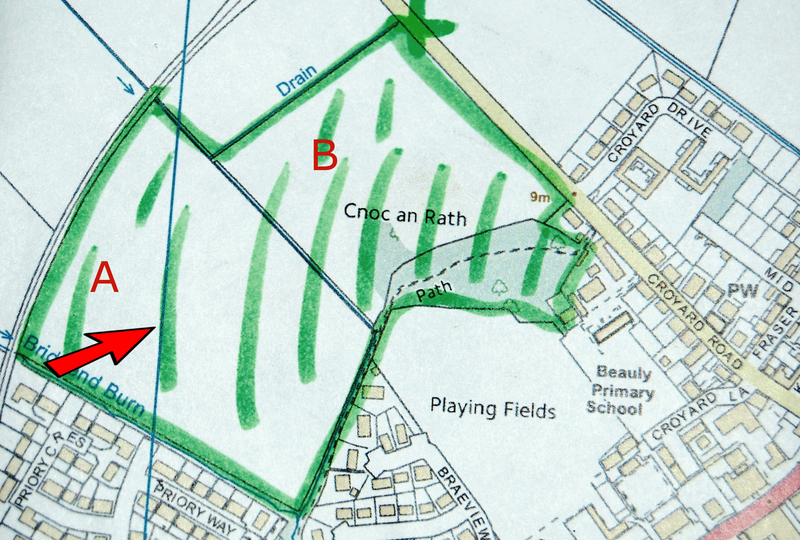 The farmstead comprises the footings of 4 (possibly 5) rectangular buildings, a horse gang and a semi-circular yard. The buildings have turf covered stone walls up to 0.5-0.7m height and measure between 10-14m x 4m internally. The horse gang platform is 11.5m diameter. The semi-circular yard is 50m NW-SE x 25m NE-SW and bounded on its curving SW side by a discontinuous sloping retaining wall which has stone facing in places and is generally 0.7m in height. This entry was posted in Black Isle, Post Medieval, Surveying and Recording and tagged archaeology highlands, Black Isle archaeology, Fairburn Tower, Highland Archive Centre, horse gang, kinbeachie castle, kinbeachie house, Kinbeachie Stone, Meryl Marshall, Newmore Castle, North of Scotland Archaeological Society, NOSAS, Ordnance Survey 1st edition, photogrammetry, plane table, planetable, recording a building, recording and surveying, Robert Gordon map, Urquhart of Kinbeachie on April 7, 2017 by nosas. 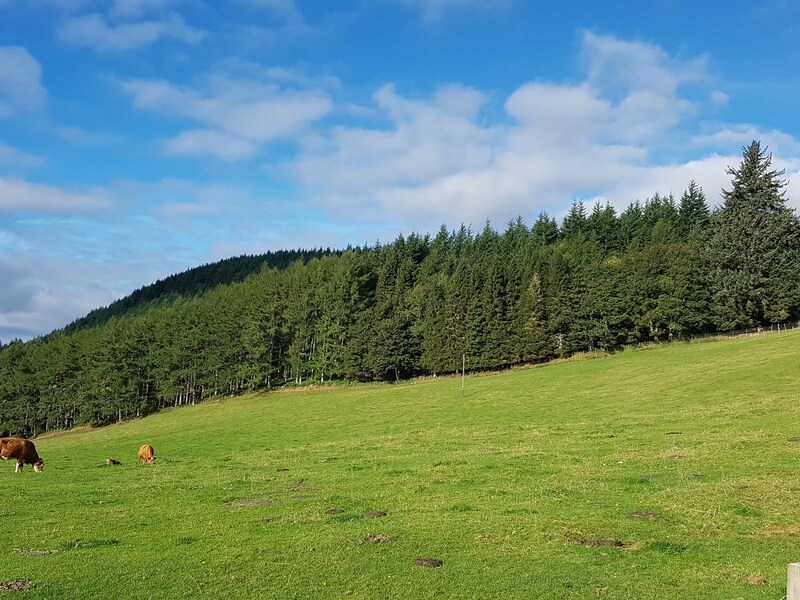 In April 2015, NOSAS was approached by the development officer of Aigas Community Forest to see if we could undertake an survey of this newly acquired 285-hectare forest. The local community had completed the purchase of the forest from the Forestry Commission that month. 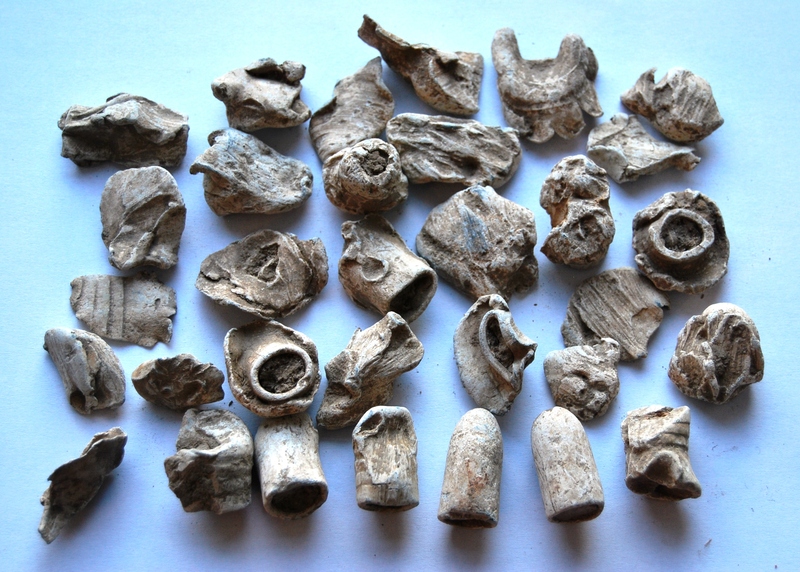 Part of the sale conditions were that an archaeological survey would be required. After some discussion, mainly centred on the size of the task ahead, NOSAS said yes, and the two co-leaders of the survey – Roland Spencer-Jones (RSJ) and Anne Coombs (AC) – got into planning mode. RSJ undertook a desk-based assessment of the history and known archaeology of the forest. 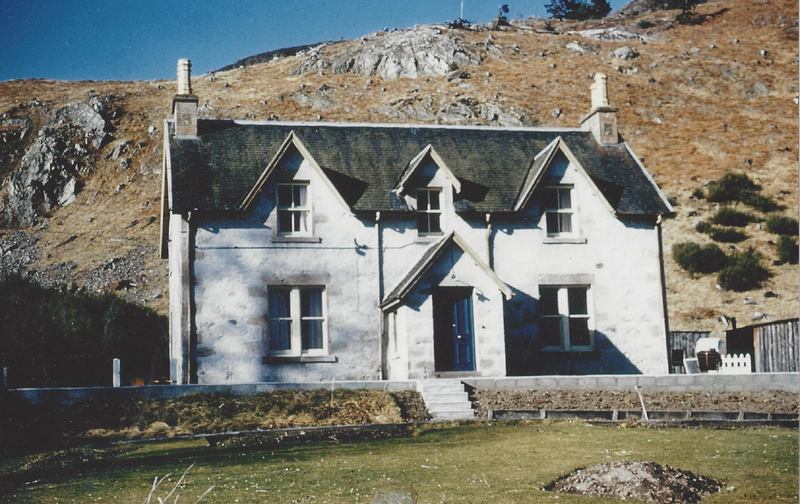 This included searching the maps on the digital map resource of National Library of Scotland, the Canmore archive of Historic Environment Scotland, the local Highland Council’s Historic Environment Record and maps from the previous Lovat Estate archive. In addition he had conversations with local landowners and local community members who had either had personal experience of the forest and its history or had undertaken some research of their own. Two of these local landowners were able to provide old photographs that complemented the historical record. There was little forest cover in the area now covered by the forest in the mid-18th century when historical records first began. Much of land was covered in moor and moss, and was “good hill pasture” for grazing animals. 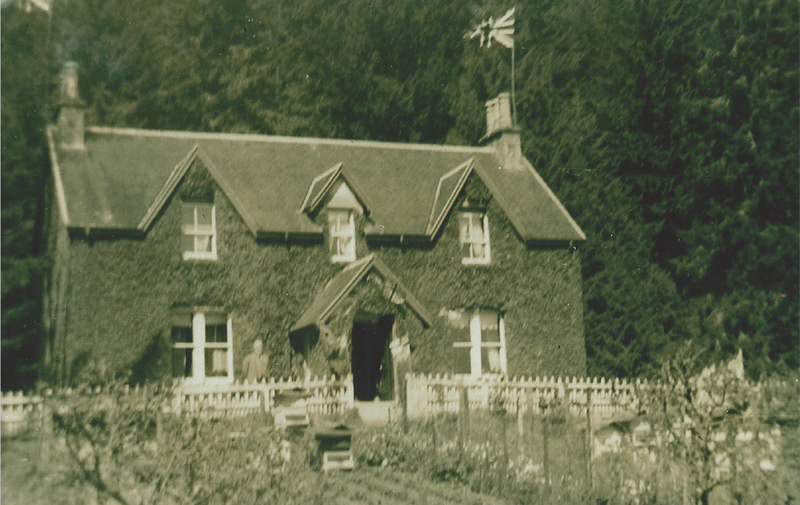 Planting of the forest began in the mid-19th century at a time when part of the Aigas Estate was enclosed to both contain stock and to prevent grazing damage. 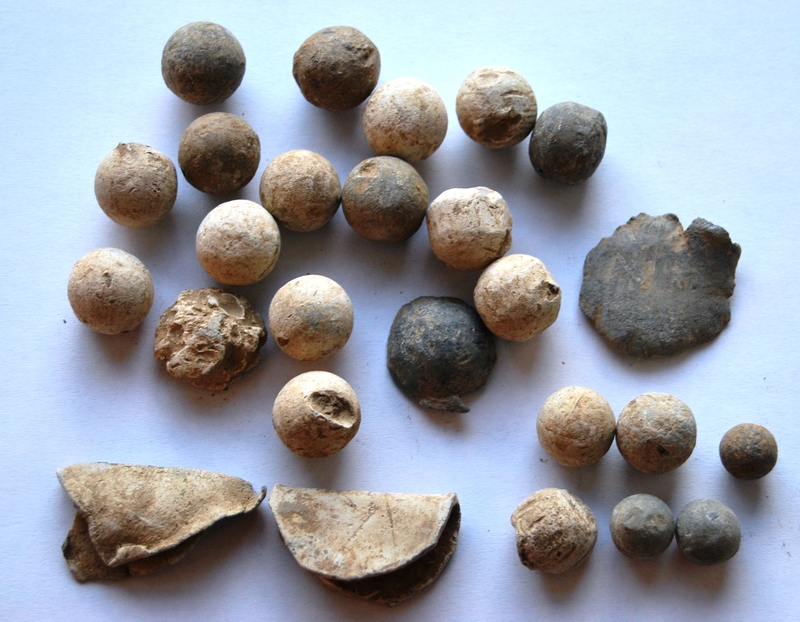 This work was first developed by rich landowners from further south in the UK, as was happening with many other parts of Scotland at that time. A network of paths through the forest was started at this time. From 1877 until the early 20th century the estate was further developed as a sporting estate, with further afforestation and further enclosure of the land. At this time many of the settlements bordering the forest were cleared, and consolidated in houses built in the Crask of Aigas village at the heart of the forest. The path network was expanded, and a road was constructed through the forest to reach the moor above it. The forest was progressively consolidated during the 20th century with successive cycles of planting and cropping. 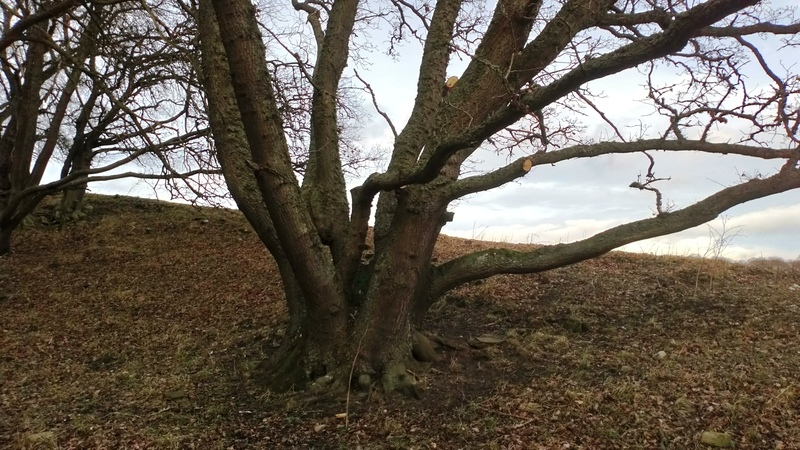 A significant harvest of the trees in the forest occurred in the early 1950’s, which means that it survived the felling that occurred in other Scottish forests during the two World Wars. The current forest cover represents a major planting of mixed conifer trees in the early 1960’s. This entry was posted in 20th Century, General Archaeology, Loch Ness, Aird and Inverness, Post Medieval, Surveying and Recording and tagged Aigas Community Forest, Aigas Forest, Aigas Mains Farmhouse, archaeological sketches, archaeological survey, Canmore, dimensioned sketch, forest survey, GPS tracks, GPS Waypoints, Historic Environment Record, Lovat Estate, North of Scotland Archaeological Society, Ordnance Survey 1st edition, QGIS software, sawmill brick furnace, walkover survey on December 24, 2016 by nosas.